Oophorectomy is the removal of 1 or both ovaries. This may be combined with removing the fallopian tubes (salpingo-oophorectomy). 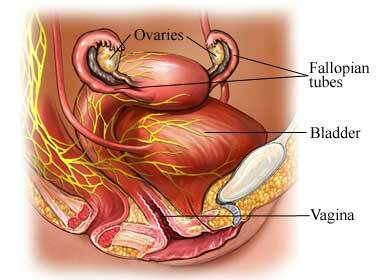 Removal of the ovaries and/or fallopian tubes is often done as part of a complete or total hysterectomy .